Recently Sign Here Signs joined forces with our client MACA for a worthy cause. 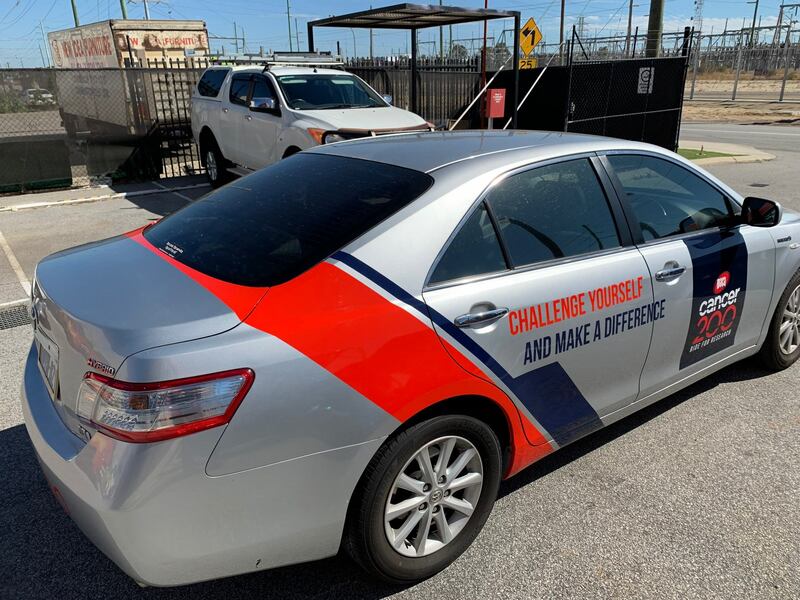 Together we donated our time and materials to remove and re-wrap the MACA Cancer 200 Toyota Camry with the new branding, giving the vehicle a whole new lease on life. 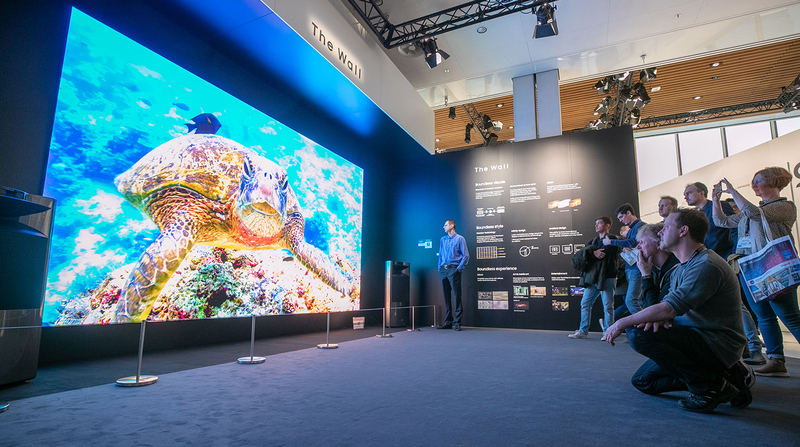 Along with other marketing collateral, we are proud to provide our services and expertise to such a worthwhile event. No other ride is more community-focused, heartfelt or inspirational than MACA Cancer 200. Entering its 8th year with a new name but the same commitment to ridding the world of cancer, the ride is life changing. 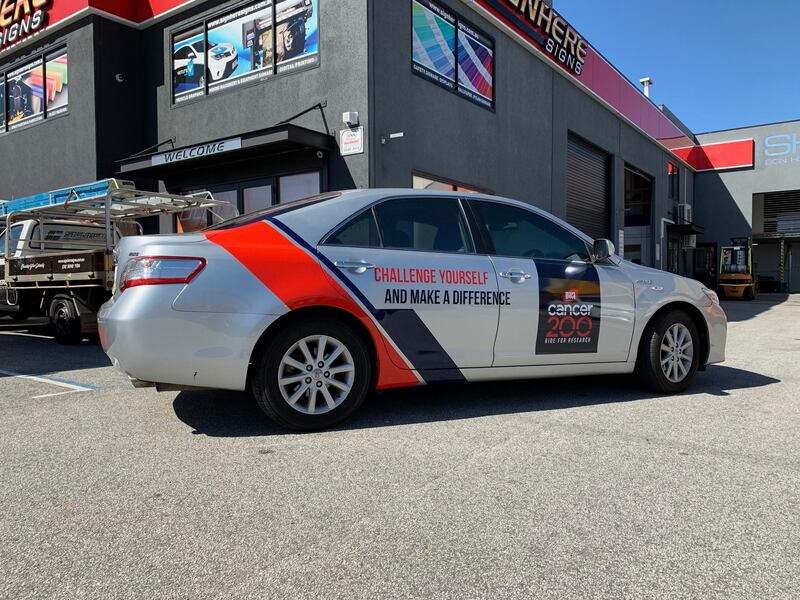 Over 1000 riders will line up to take on the personal challenge of riding 200km in two days to fight cancer and support medical research at the Perkins. 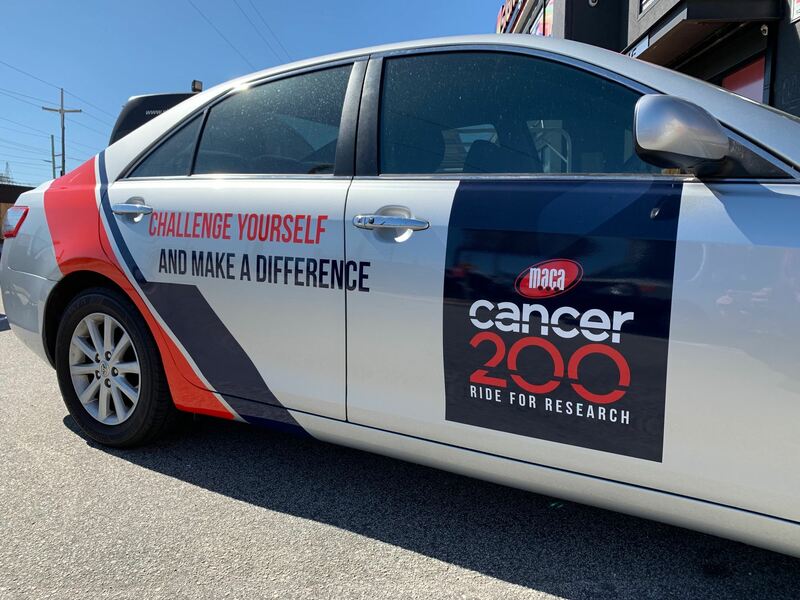 Unlike other rides, the MACA Cancer 200, is not a race. It’s an emotional, challenging, personal event where new people start as strangers and end as a family. All ages, sizes and fitness levels are welcome and everyone is considered a champion just for participating. Look out for the flagged bike riders. They are riders as cancer survivors or patients. We ride for them and with them. Remember, we ride to do something bigger than we could achieve alone, to strengthen our minds and bodies and to provide hope to people living with cancer.